Touch Of Belle : 5 Ways to make you happy! I thought today I would share just a fun little post about ways to make yourself happy on a daily basis, these are things I do that make me feel good about myself! I love being cheerful and happy and just generally being positive about myself and others, even if you don't feel happy smiling is a way to almost trick yourself into feeling happy! It can also make people around you happy, if they see you smiling they are more likely to smile too! I would say I am naturally quite a motivated person I always have that get up and go drive and when someone says I can't do it I will always say "Watch me I will prove you wrong" and I do, Its something that I think if you can find motivation will give you that kick start and motivate you to gain more, there is nothing better than the fact when someone says you won't do something and you turn round and achieve it, it is honestly one of the best feelings in the world. You don't have to go crazy and go on a massive gym session, I mean get up and go for a walk by the beach or to somewhere you love, getting out and about can really lift my mood! You could go dancing with your friends, cycling, hiking the list is endless! Don't just sit around all day get out! 4. Surround yourself with people who make you happy! And I don't mean spend all day on twitter speaking to bloggers, interact with people outside of the internet! Why not give that friend you haven't seen in a while a call and see if they want to go shopping? Spend days with family or friends or whoever it is that makes you happy! Just getting some fresh air each day instead of being stuck inside all day can really do you the world of good, you might not want to get out of your nice warm bed but trust me you will feel better if you do! I hope some of these will help! 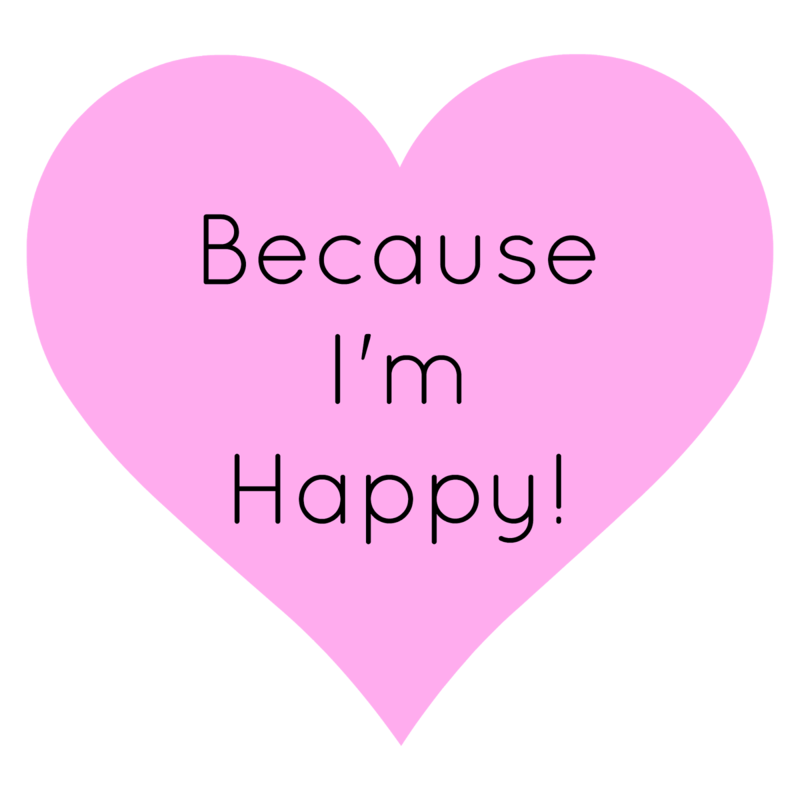 Let me know what you do to make yourself happy! Just getting out and about while exercising is a great way for me and really helps!